We really can’t continue to do all we do now if new individuals do not step forward to help with the below. We are a year away from a new pool in Littlehampton and we need to know we have the support in place to make the most of this and other opportunities this may provide for our swimmers. Trophy, Medals and Badges Secretary Help us ensure we always have stock of medals and badges and ensure these are available at the right time. Social Organiser Our kids (and adults) sometimes need some away from the pool. It might be a night out at a Trampoline park (not just before a big gala though! ), our Annual Awards or a summer BBQ, family games and swim at the Lido – in anycase we need someone who can help develop ideas, make bookings and organise us to be there on time! Workforce Co-ordinator Help ensure for each gala we host that we have the workforce in place that allows us to continue to maintain the reputation we have for fun, safe and efficient galas (with some fast swimming). 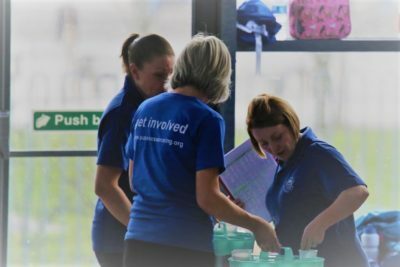 Internal Gala Secretary Help for our Novice, Club Champs and STAG galas ensure everything is in place to make these great galas for all swimmers in the club.